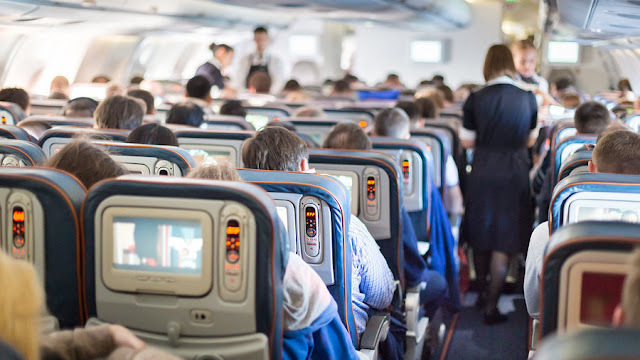 The Ministry of Civil Aviation on Friday announced the first-ever guidelines on the national No-Fly list under which air travelers can now be banned from flying for a period ranging from three months to lifetime for misbehaving on the plane which comes with immediate effect.However, it comes with checks and insights to ensure that airlines do not have a free run in labeling anyone an unruly passenger and then ground him or her. The quantum of punishment is based on the severity of the offense. These rules, which define three levels of impulsive behavior, will be applicable for all Indian airlines engaged in the domestic and international transport of passengers. The first is for verbal harassment and unruly physical gestures which can lead to a ban of up to three months. The second is for “physically abusive behavior (pushing, kicking, hitting, inappropriate touching)” with a flying ban of up to months. The last, and most severe, level are for “life threatening behavior including assaults, damage to aircraft systems” that can lead to a ban from two years to a lifetime. Several airlines in India were demanding for a no-fly list following an incident in which Shiv Sena MP Ravindra Gaikwad purportedly hit an Air India staffer with his slipper over not being given a business class seat in an all-economy plane. Union Civil Aviation Minister Ashok Gajapathi Raju said the concept of a No-Fly List is based “on the concern for the safety of passengers, crew and the aircraft, and not just on security threat.” Airlines will be required share the No-Fly list with the DGCA, which will maintain the national No-Fly list on its website.